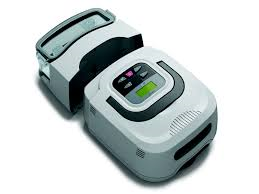 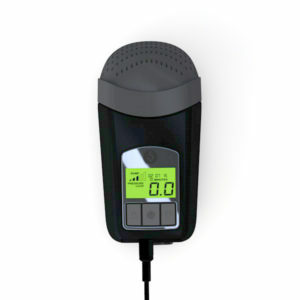 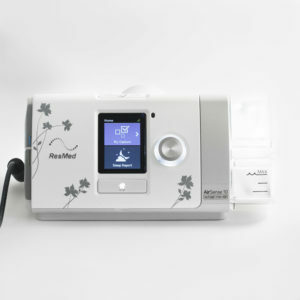 The RESmart CPAP Machine with Humidifier is a fixed pressure CPAP machine designed to be small and quiet. 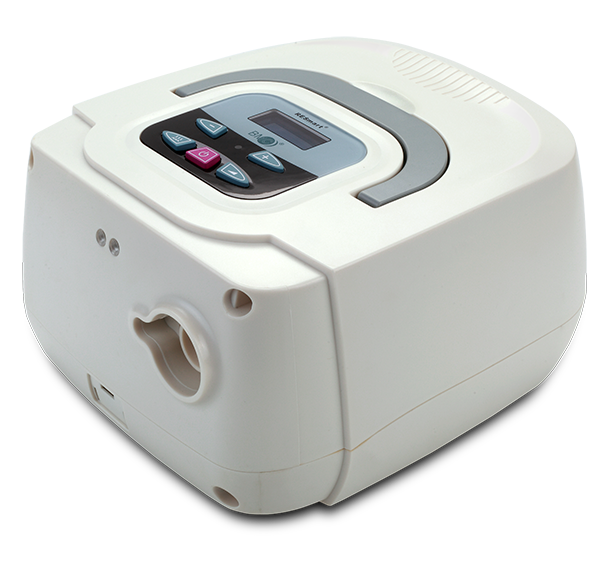 The built-in heated humidifier makes breathing more comfortable and helps to prevent dry throat and mouth. 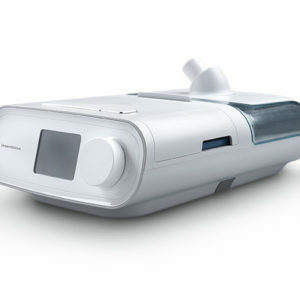 The RESmart CPAP Machine with Humidifier by 3B Products is a fixed pressure CPAP machine designed to be small and quiet. 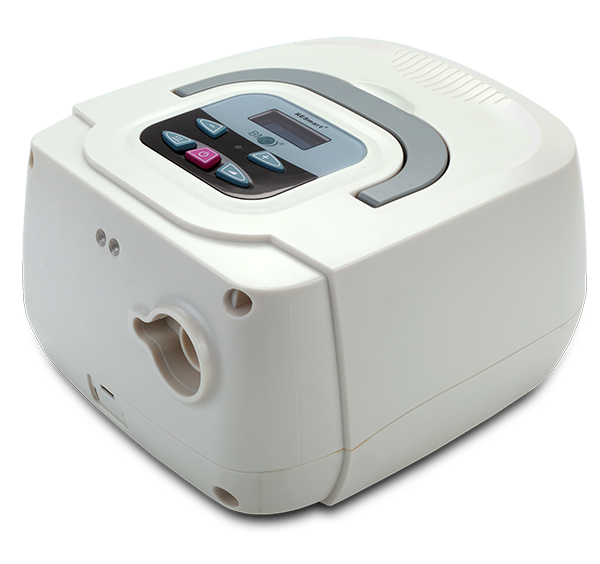 The integrated heated humidifier makes your therapy more comfortable and helps to prevent dry throat and mouth. 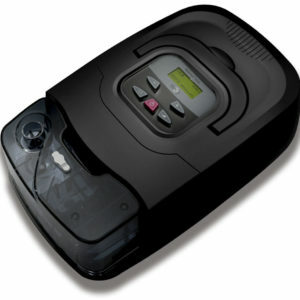 Automatically starts when you take your first breath in through your mask.